Very thin chocolate for you. 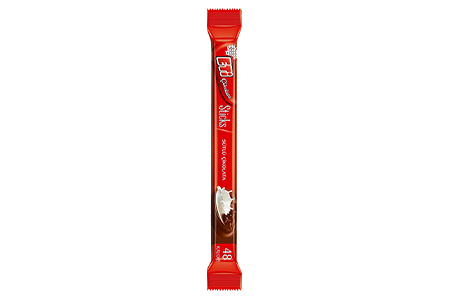 Your favorite tastes are always with you in their new form with “ETİ Çikolata Sticks”. Individually packed Sticks chocolates with you in your bag, in the office drawer or at home… You will know how many calories you take with each pack and you will not feel guilty while treating yourself with these chocolate.